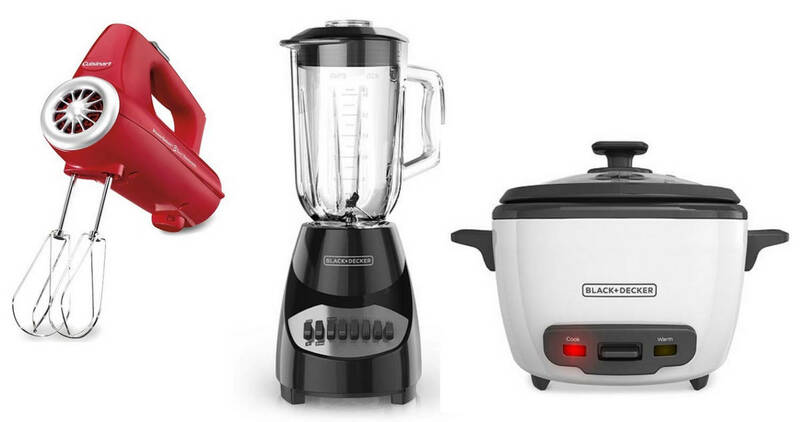 Macy’s has a rebate offer available where you can get money back on select small appliances! 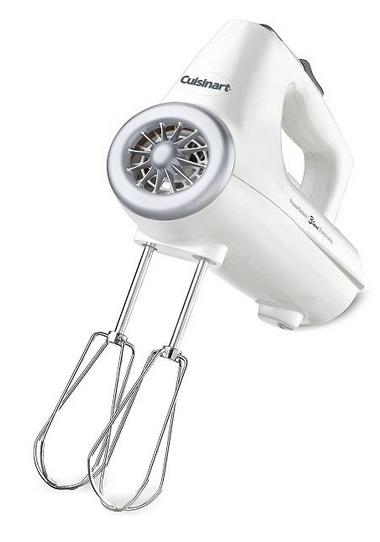 Save on a toaster, hand mixer, and more. 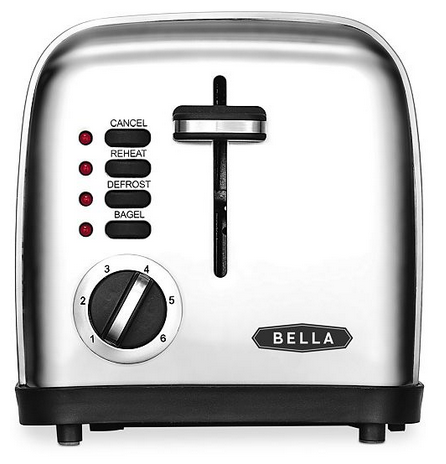 To get the rebate, fill out the rebate form and mail the receipt in with the qualifying purchase item circled and the original UPC code from the package. To see all the qualifying items in this offer, visit the rebate form page. You must purchase the items by 10/28 and submit for the rebate no more than 30 days after the purchase date.